It’s getting cold outside… Take advantage of your time indoors & still have a positive impact outdoors with our Earth friendly project ideas + resources. 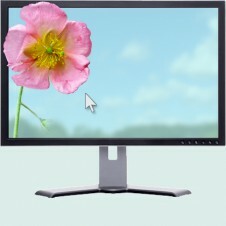 Reduce your impact on the environment while browsing the web! 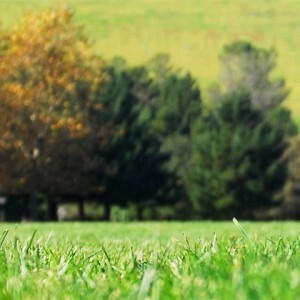 – Tips and resources for an eco-friendly internet environment. 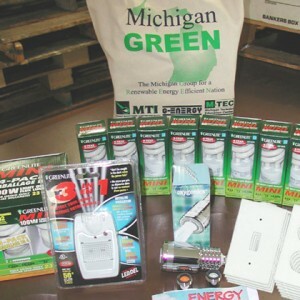 Save energy by purchasing these green energy kits, offered by Michigan GREEN & the Superior Watershed Partnership. 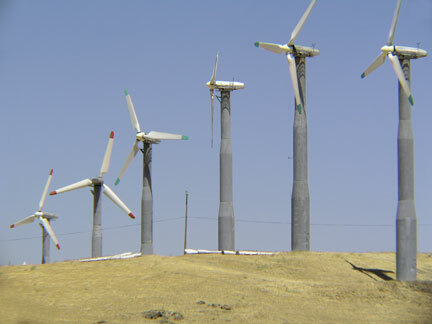 Consumers Energy’s renewable energy program -reducing our dependency on traditional energy sources. 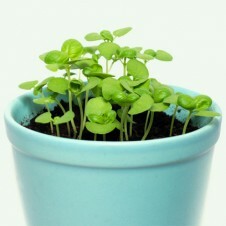 Join green generation today. Do you own a website? 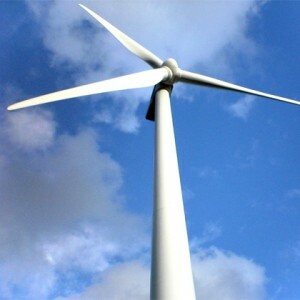 -Save energy & the environment by using renewable energy web hosting.